Come see this well-maintained corner-lot home with lots of charm! Featuring a gas “wood” stove in the family room, brand new sink in the kitchen, sunroom on the side of the house and a basement with 9′ ceilings just waiting to be finished! 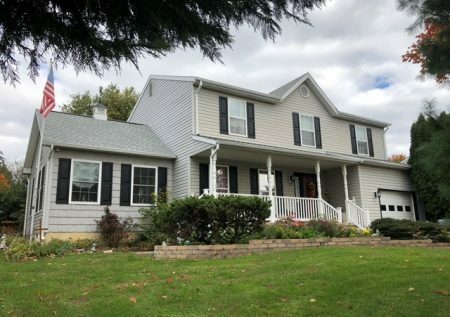 For more information and to schedule a showing, contact Emily Hoffman at 717-632-2067.